First of all, can we all take a minute to appreciate that Will Smith’s first name is Willard? Who knew? Willard is simultaneously a nerdier and cooler name than William, and for some reason, it feels perfect for Will Smith. Also, his middle name is Carroll, which is interesting. 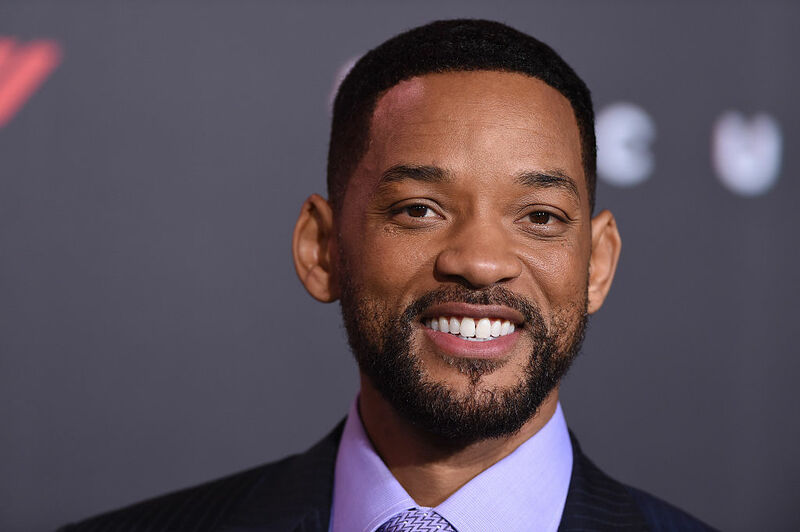 Will Smith was named after his father, Willard Carroll Smith I. When you have an epic name, it only makes sense to pass it along to your son.